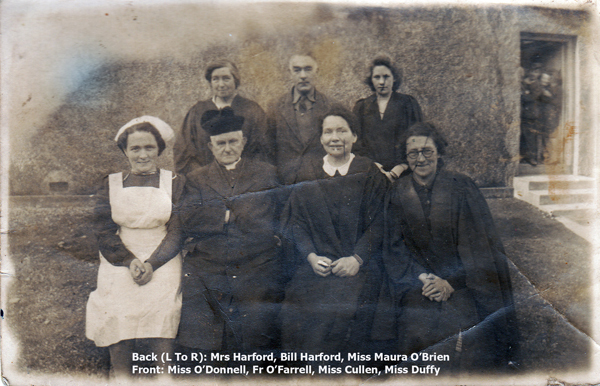 People have been very generous in lending us photographs and other memorabilia connected with the Gilson Endowed School from various years in the school’s history. These will be displayed in a exhibition in the school on Saturday 30th April and Sunday 1st May as part of the Laurence Gilson Bicentennial Commemoration. 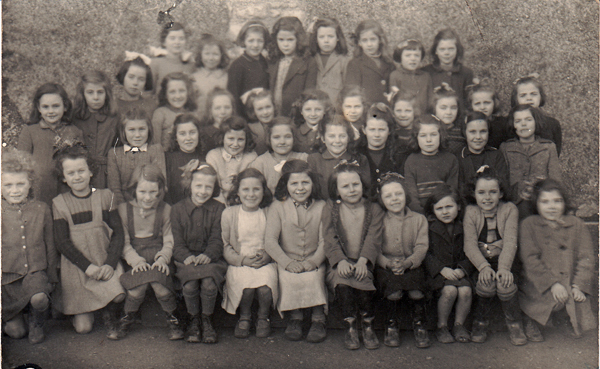 But we thought a sneak preview would be good, so here are a few of the photographs that have been lent to us. 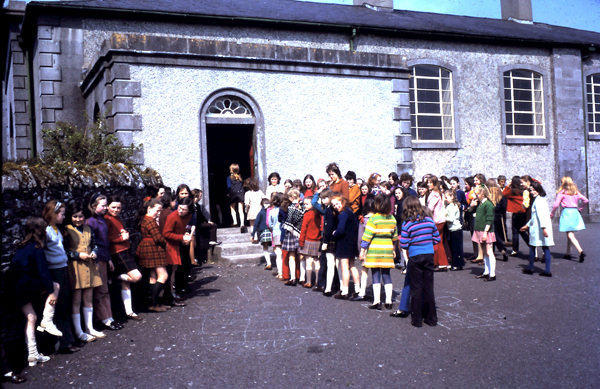 They offer us a window not only into the history of the Gilson Endowed School but also into the history of the families and people of the Oldcastle area. Did you or any of your family attend the school? If you have any photos or other other memorabilia you would like to share with us, please email laurencegilsoncommemoration@gmail.com . Anything lent will of course be taken care of and returned promptly. A word of thank must go to Eddie O’Reilly who has done a superb job in preparing these – and many other pieces -for the weekend. 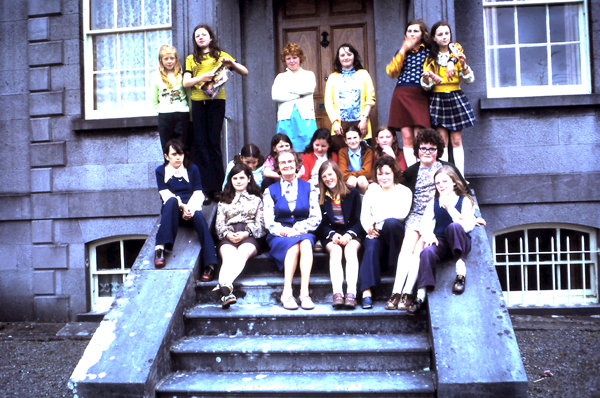 I have some class photographs of the late 70’s to the early 8O’s. 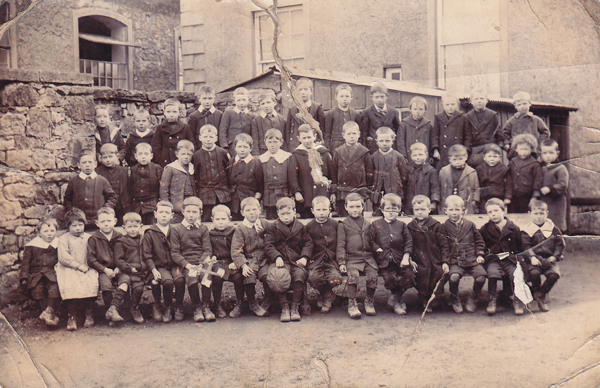 These photos can be seen on Facebook on Students of St. Olivers PP Oldcastle. If you would like me to lend them to you please let me know and I will drop them into you.